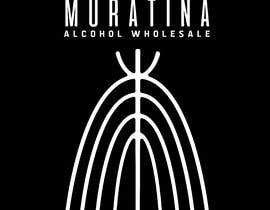 The following attachment is of an ancient Kikuyu symbol meaning wine and silks. 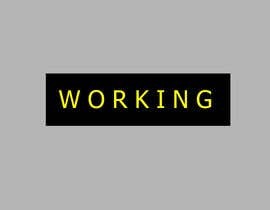 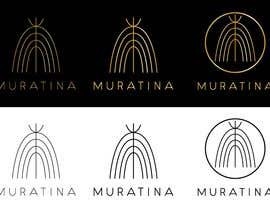 I was hoping someone could develop this further in making it more prestige and glamorous. 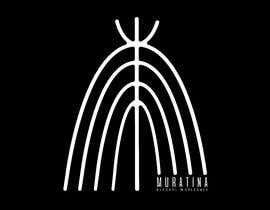 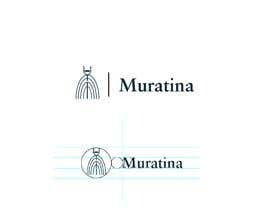 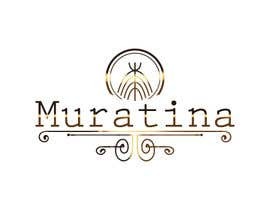 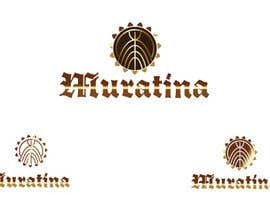 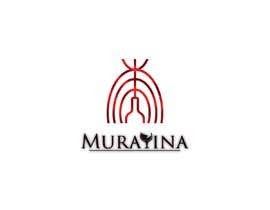 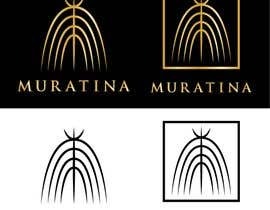 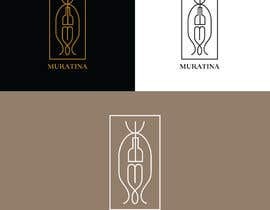 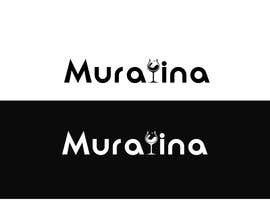 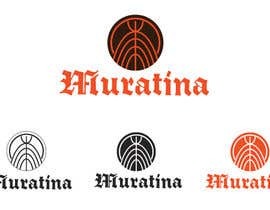 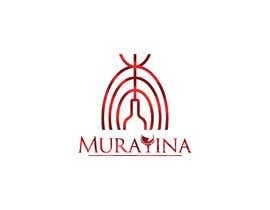 The company name is Muratina and is an alcohol wholesale company selling alcoholic beverages. 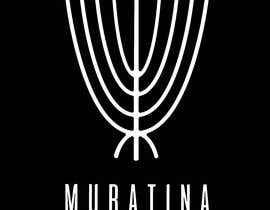 I also need the design in the size of a favicon which is 16 X 16 pixel image in .jpg or .png format.